Talent Development: I will be meeting with the K-2 teams next week to put together my first TD groups for the year. We will use classroom observations, formative assessments teachers have given, CBM data, and observations I have made after working with the students in whole group and small group lessons to form the groups. These groups are flexible and students will rotate throughout the school year. If your child is selected for TD a letter from me will be coming home next week. KTD will begin with a unit on wordless picture books. We will be learning about story elements, and how to create a story with a beginning, middle, and end that is full of details using only the illustrations. The kids will tell their version of the story to the group after carefully investigating each page. 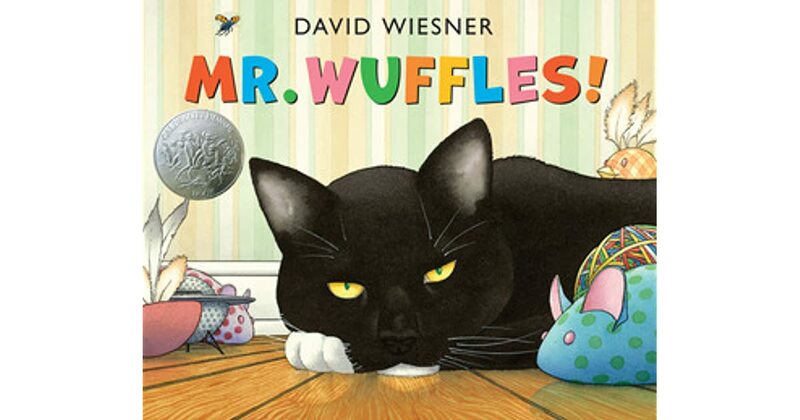 We will begin with David Wiesner's Mr. Wuffles and Sector 7. This group will also be working on some math skills later in the quarter. 1TD is going to begin with a conversation about the elements in all fairy tales. 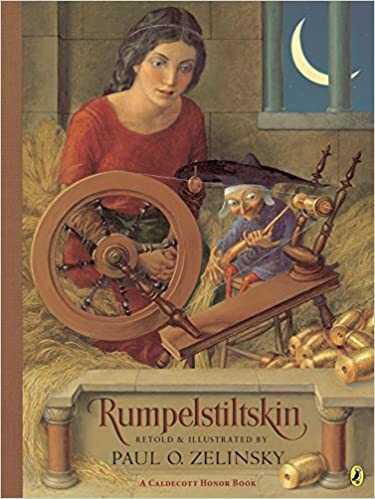 The kids and I will chart what we know these stories have in common, and then begin reading one of my favorites, Rumplestiltskin. As we read, we will add new elements to our chart and provide examples we find of the elements in the text. The kids will all have their hands on the text and are going to highlight key passages. 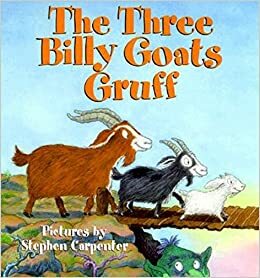 We might have time to begin The Three Billy Goats Gruff by the end of the week. 2TD will also begin our adventure with fairy tales. The kids will review the story elements in fairy tales and read two versions of The Princess and the Pea. We will read the original version by Hans Christian Anderson written in 1846 and The Very Smart Pea and the Princess to Be by Mini Grey. We will be working on comparing the two versions of the stories and identifying the elements that make the stories fit into the fairy tale genre. 3PA has done an impressive job with The Green Book. The conversations we have had and the depth and details they have written in their journals has made me quite proud of them. The book needs to be completed by Monday when they come to class, and the journals will be due on Thursday. The class will need to work on polishing up their journals for spelling, grammar, and to make sure they are complete. This will be homework for Monday-Wednesday night so the kids will need some extra screen time to complete this assignment. 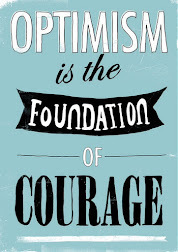 We will be working on a final project in class showing how characters responded to change during the novel. 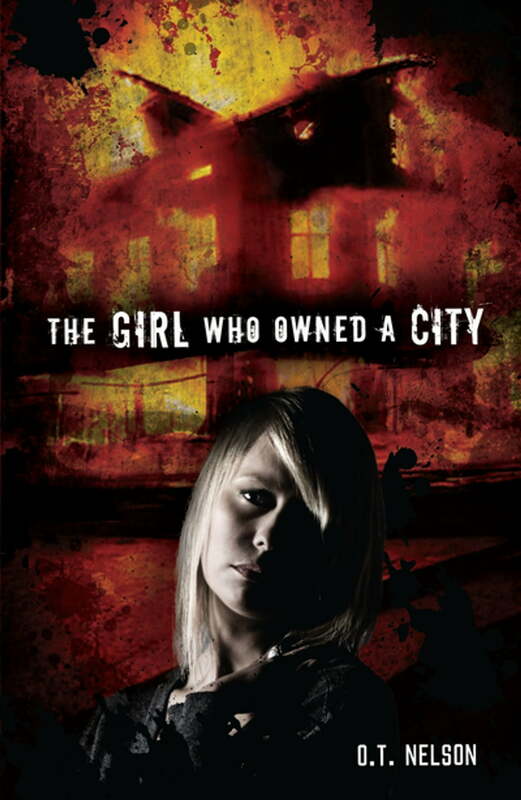 On Friday, we will begin a new novel, The Girl Who Owned a City. More information about this book to come next week! 4PA is peeling the onion in the best possible way! We are unearthing the many examples of symbolism and metaphors in The Secret Garden and will continue to do so next week. 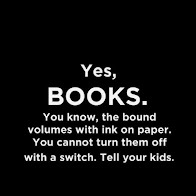 I love that three kids asked on Wednesday if they could leave their books in my room because otherwise they would not be able to stop from reading ahead! I love it when a book hooks into a kid! 5PA remains in the amazing world of Ray Bradbury this week. 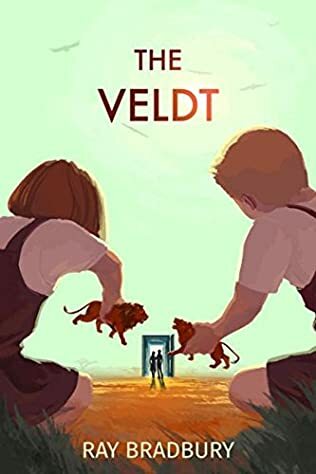 We will be reading the short story "The Veldt" this week. 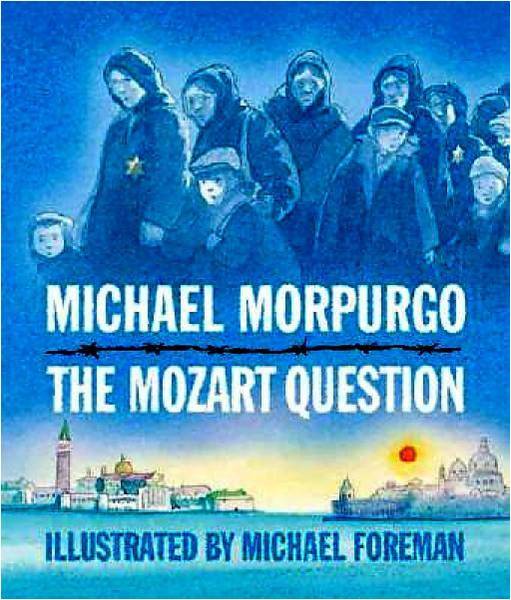 The kids will be given three comprehensive essay questions about the book. Each student will need to select two of them to respond to. This is one of my favorites!!! Big shout out to Sean for his idea that we are doing in class today. After the three teams linked all of their hexagons on Thursday, he came over to me and said, "It would be really challenging to have us combine all of them as a whole class." Ask and you shall receive. 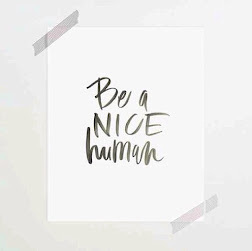 That's exactly what we are going to do today. 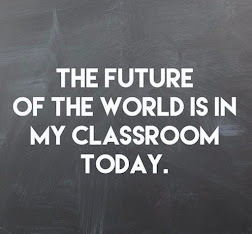 Students can be teachers and teachers should always be students. K-2 Talent Development will continue working on the same projects from last week, but with new groups. I'll be meeting with every primary student to do a few fun projects that require some out of the box thinking. 3PA will finish reading The Green Book this week. 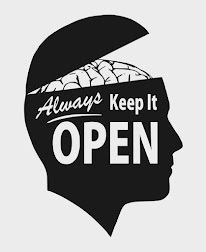 The students will be writing in their journals from Pattie's point of view, and we will discuss how the characters respond to challenging situations. This conversation will evolve into a project we will be working on next week. 4PA has begun our journey to Misselthwaite Manor in The Secret Garden. Our focus this week will be recording observations about the four main characters and how they change throughout the story. We will also be annotating the text looking for examples of metaphors and symbolism. This text is rich with both, and a complete understanding of the story requires a developed understanding of both of these literary elements. 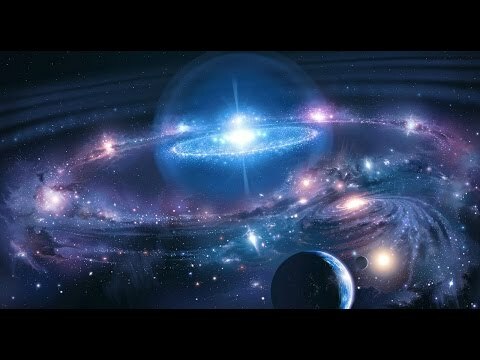 5PA had deep conversations about the article " The Cosmic Perspective" written by Dr. Neil Degrasse Tyson last week. What was going to be one day, turned into three. 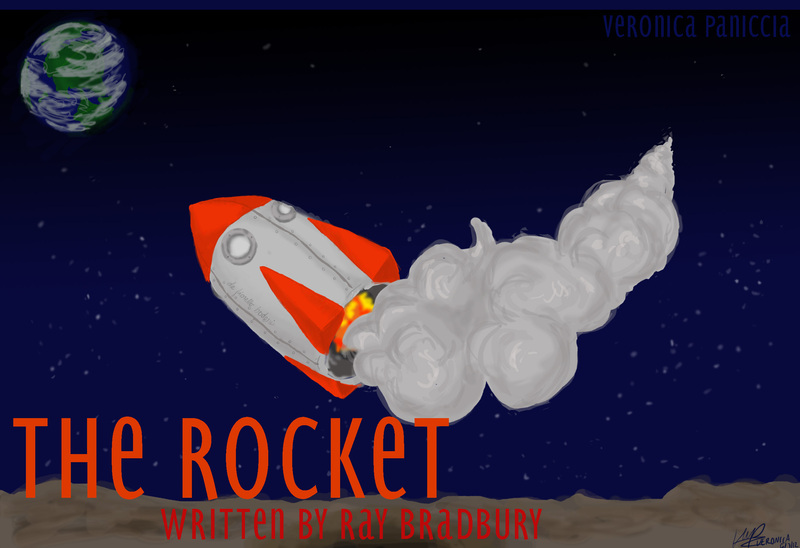 So, this week, we will begin the Ray Bradbury Story "The Rocket" about a dad who takes his family on a journey to Mars. The fifth graders will then begin working on a hexagon hive that links "The Scythe", "All Summer in a Day", "The Cosmic Perspective", and "The Rocket". I anticipate some amazing conversations as teams link these five texts into a cohesive hive of hexagons. PA Curriculum Night is Wednesday the 19th from 6:00-7:00 in the LMC. Kindergarten-Second Grade TD will be continuing the small group work from last week. These groups will include every student in grades K-2 until I have met with all the students in each class. 3PA will continue our journey to Planet Shine in The Green Book this week. I created a hyperdoc and put it into the 3PA Google Classroom. This hyperdoc has links to different activities and questions that we will be working on as we read the novel. The kids will also be keeping a journal, stepping into the shoes of the main character, Pattie, to record what her experiences are like in this strange new world. The group will also focus on how characters respond to challenges as we read. 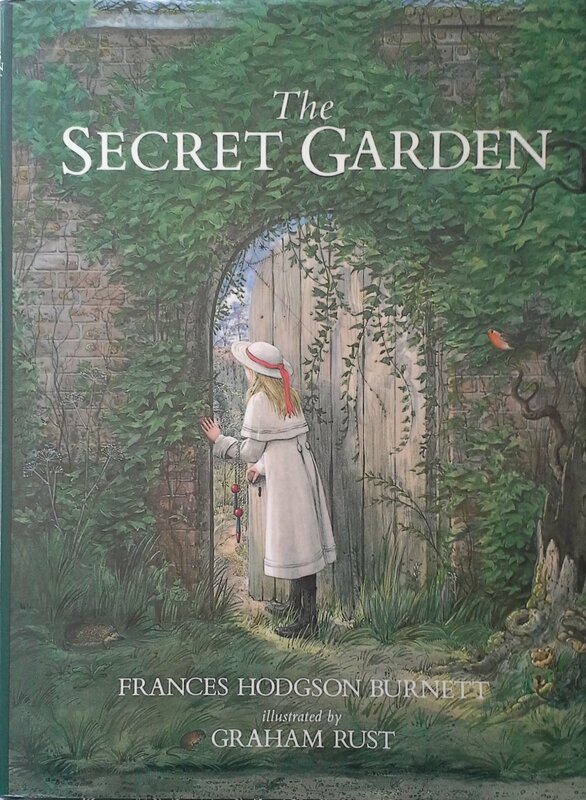 4PA will begin reading the classic novel The Secret Garden by Frances Hodgson Burnett this week. 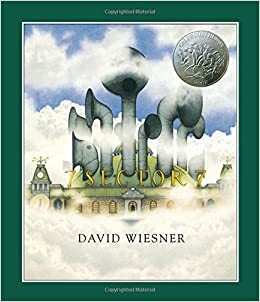 I have a link to an audio version of the story that kids can use (on the left side of the PA site under student resources), while following along in their copy, to get the rhythm of the dialect and get the right voice in their heads as they read. The students will be recording how the main characters change as they read. There are several new forms in their Google Drives that we will be using for this over the next several weeks. 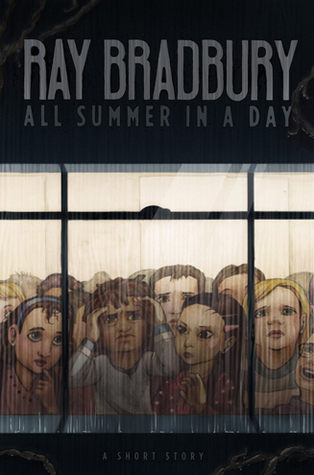 5PA will continue reading the short stories of Ray Bradbury during our time together this week. One theme that will run through this unit is how does Bradbury draw readers in and use sentence structure and word choice to capture the attention of the reader. Last week, every student picked a highlighter color that will be used exclusively to mark sentences or words that drew them into the text. At the end of this unit, the kids will be having a comprehensive Socratic Seminar on Bradbury as a writer and how he uses words and structure differently from other writers. This week, we will be reading "All Summer in a Day", a short story about a group of children living on Venus. This year, all of the 204 elementary schools are encouraging parents to join the PA PTA. You will hear more about this at Curriculum Night, Wednesday the 19th @ 6:00 in the LMC. The link makes it easy for you to support the work we do in PA. I will also have laptops available on Curriculum Night for those interested in joining. It literally takes 2 minutes. Thanks everyone. 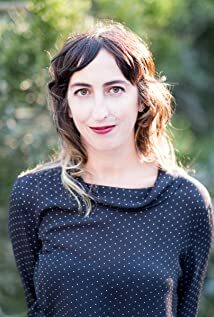 On September 21st, the Brookdale 4th and 5th graders are going to have a special visit from award winning documentary filmmaker and producer, Caryn Capotosto. Caryn will be sharing clips from some of her films, talking about the process of turning a story into a film with her friend Mr. Schumann, and what it's like to live out your childhood dreams in this special visit. 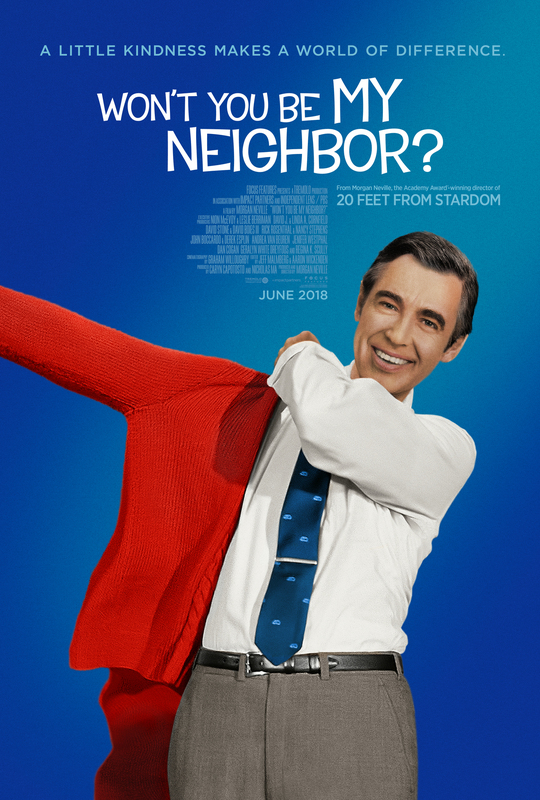 Her most recent film, Won't You Be My Neighbor, chronicles the life of Mr. Fred Rogers and his groundbreaking television show for kids that ran on PBS for decades. This film is all about kindness and how Mr. Rogers taught generations of children and adults to be kind. Some of her other films focus on music. 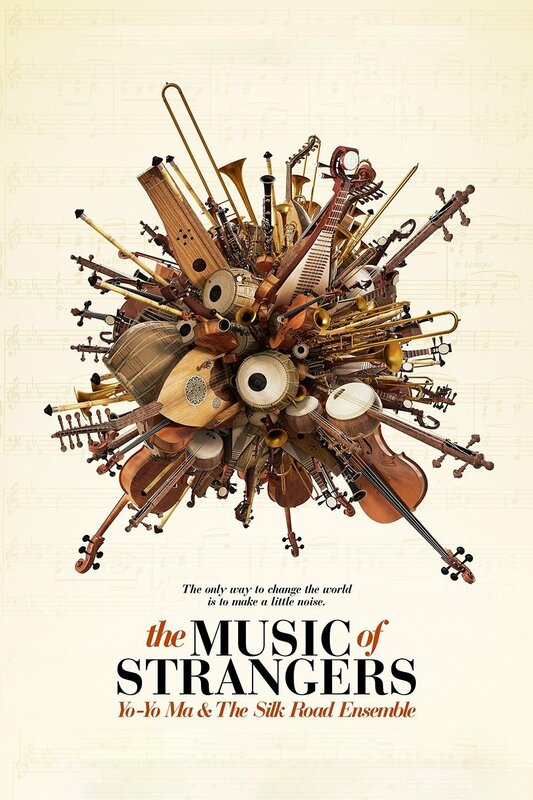 The Music Of Strangers is about the cellist Yo Yo Ma bringing musicians from around the world to play together using the language of music. Back-up singers for the greatest musicians of the last 50 years were shown in the film she produced titled 20 Feet From Stardom which won an Academy Award in 2014 for Best Documentary Feature Film. Last year Caryn won her first Emmy for a documentary she produced on PBS. We are excited to have her come to our school to speak with the students. Kindergarten TD small groups will begin this week. I will be meeting with groups of six kids until I have seen every kindergartner at Brookdale. We will be making dots for our upcoming celebration of International Dot Day to embrace making our mark at school and beyond. First Grade TD small groups also begin this week. The first graders will be coming to my room to create their own page for The Z Was Zapped. I will be seeing every first grader over the next few weeks to do this activity. 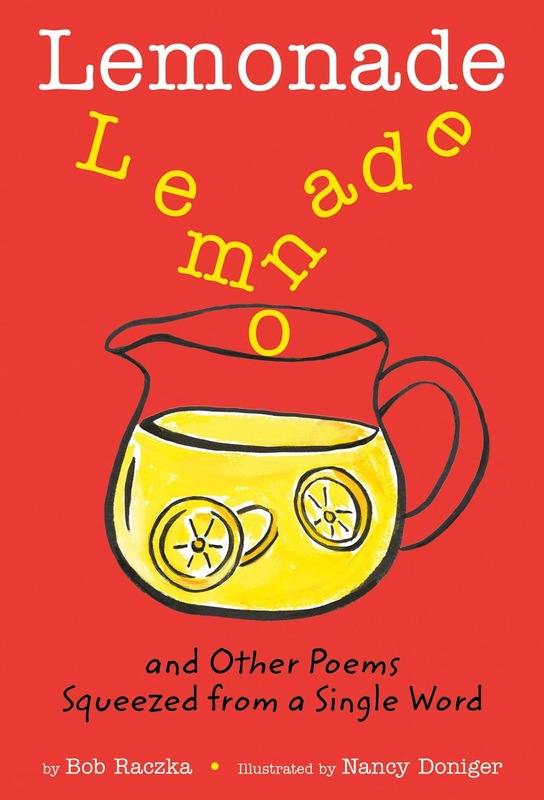 Second Grade TD will begin our small group adventure with a poetry activity based on the book Lemonade and Other Poems Squeezed from a Single Word. Pairs of students will be working together to create as many small words using letters from a larger word using Scrabble tiles. The pairs will then write a short poem using only the smaller words about the larger word. 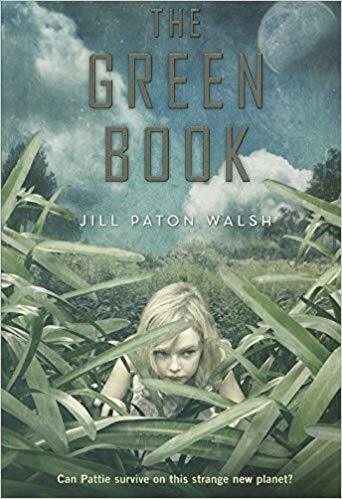 3PA is going to start our first novel of the year, The Green Book by Jill Patton Walsh. This science fiction tale explores what it would be like to have to leave Earth and go on a voyage to another planet to develop and call home. The students will be working on developing their understanding of our PA change generalizations as we go through the novel. 4PA finished two readings of the short story "The Power of Light" last week. 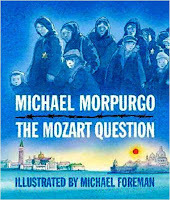 This week we will be using hexagons to show thematic connections that text has with a novella that we will be reading titled The Mozart Question. Both stories are set during WWII and tell different stories of survival and triumph. The students will create their own categories of connections that they will code using different colors of dry erase markers on laminated hexagons. The hexagons will be put together in a hive, but each side that touches another hexagon must show a connection between the two stories. 5PA is about to embark on a literary adventure into the wonderful world of Ray Bradbury. 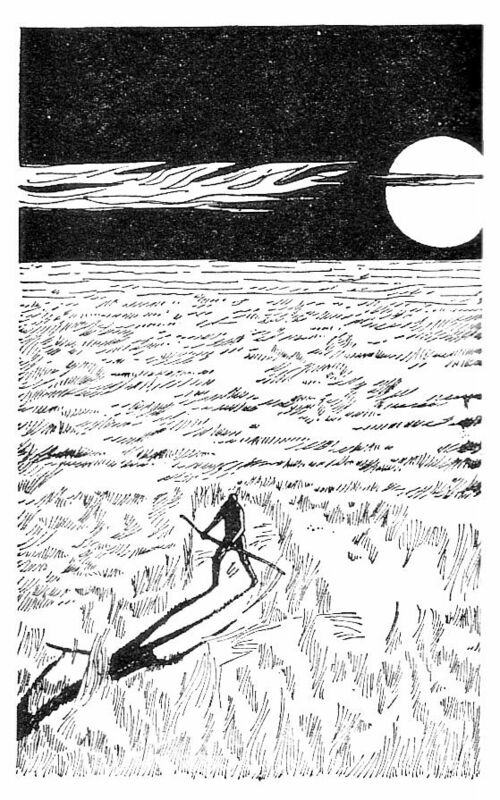 We will begin our journey with a powerful story, an allegory of sorts, set during the Dust Bowl. A farmer, his wife, and their two children are driving west, searching for work after their farm blew away. They run out of gas near a small farm house surrounded by a huge field of wheat, but the farmer discovers that the field, and the old man who used to tend it, are not what they appear to be. The kids and I will be reading "The Scythe" all next week.